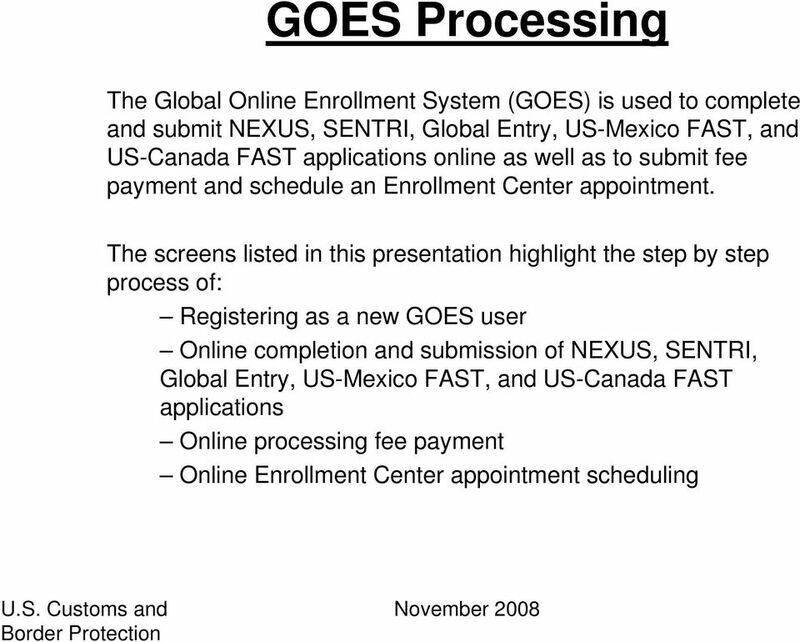 Download "GOES Processing. 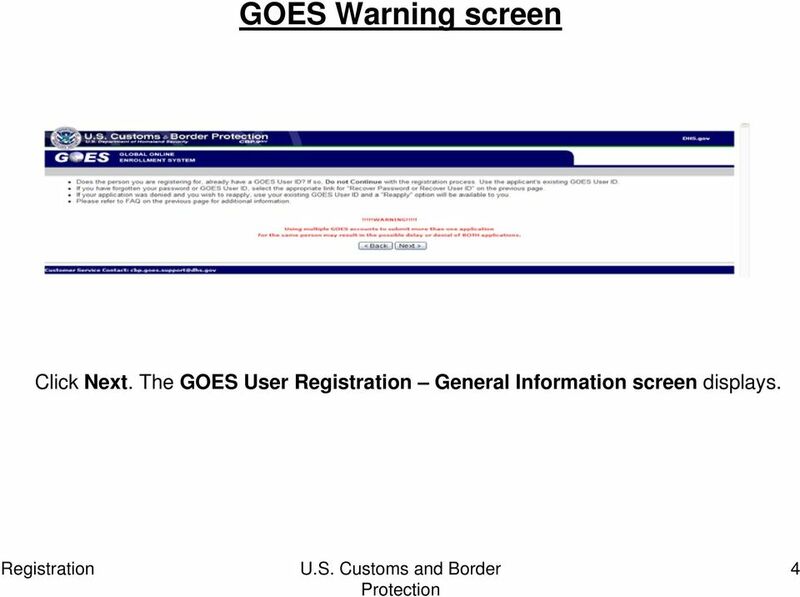 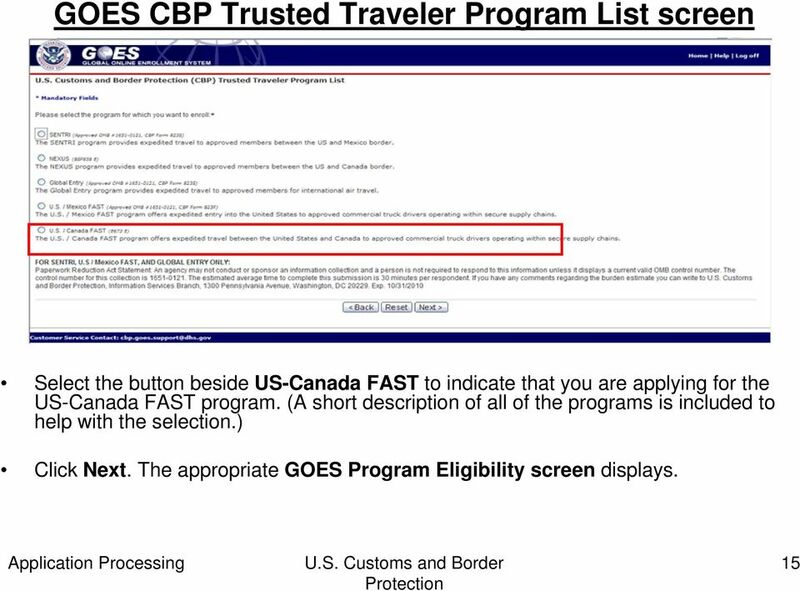 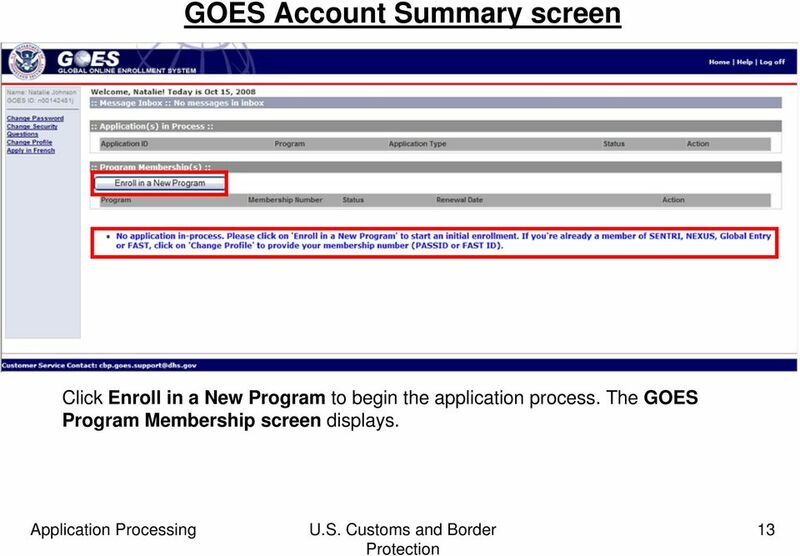 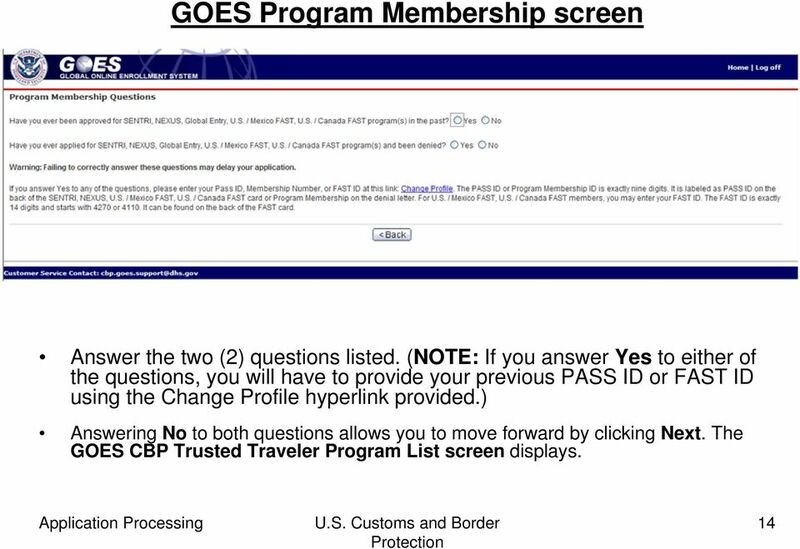 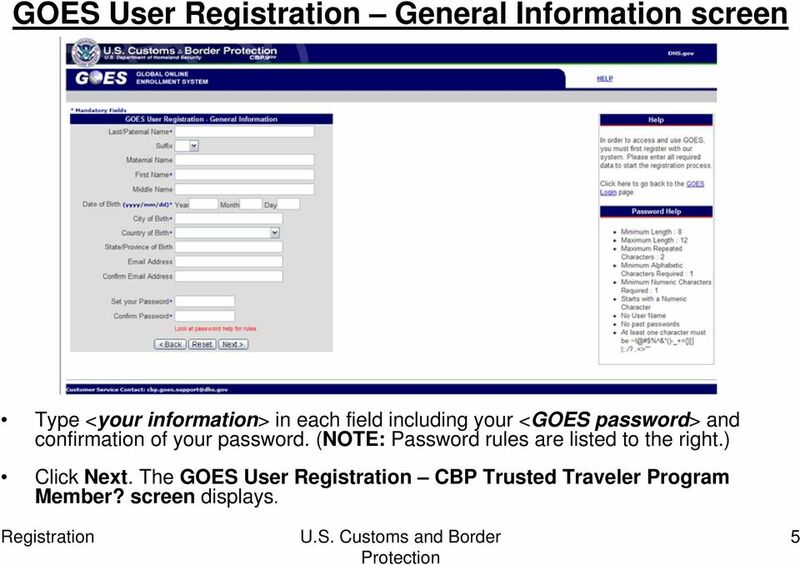 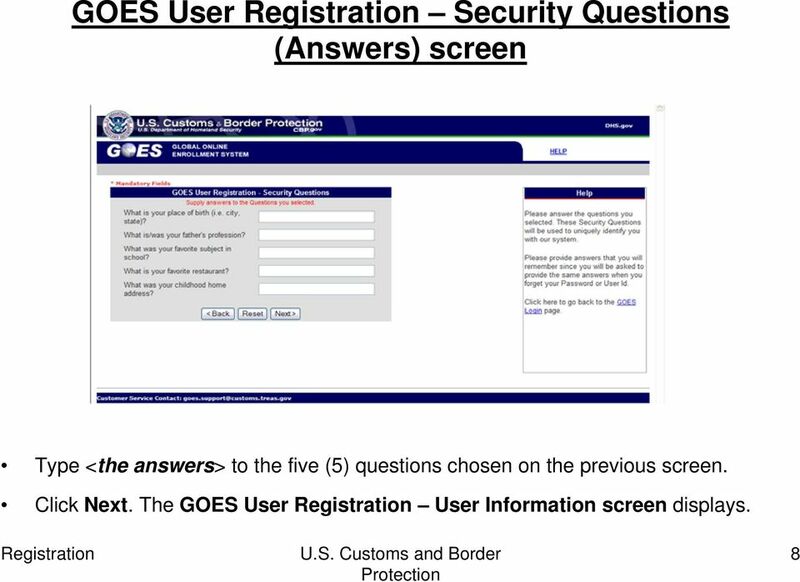 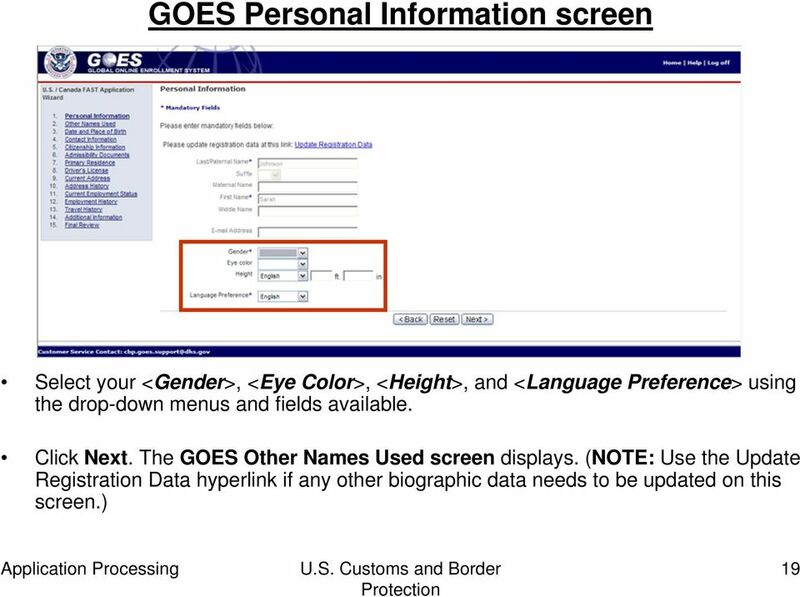 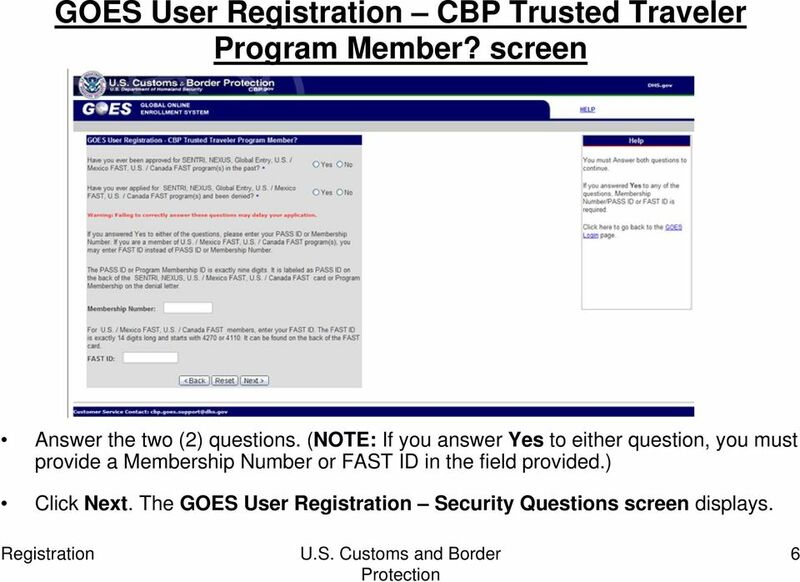 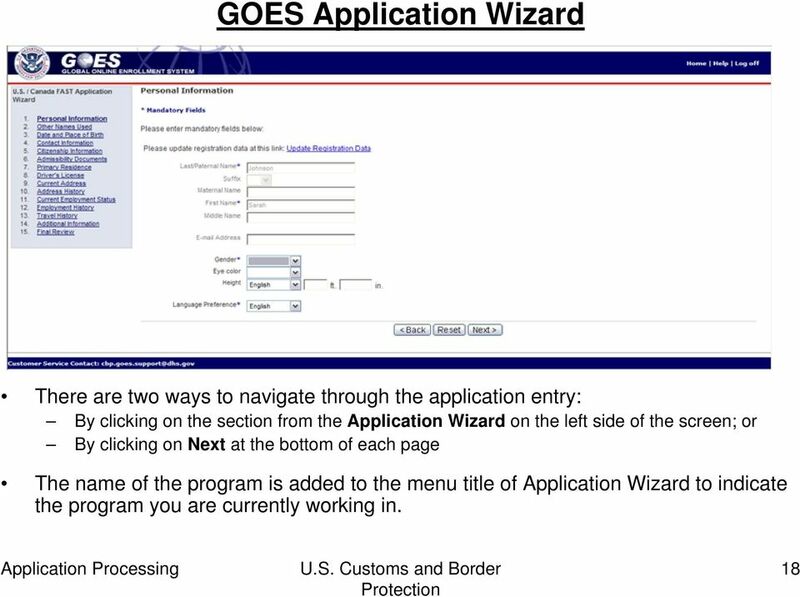 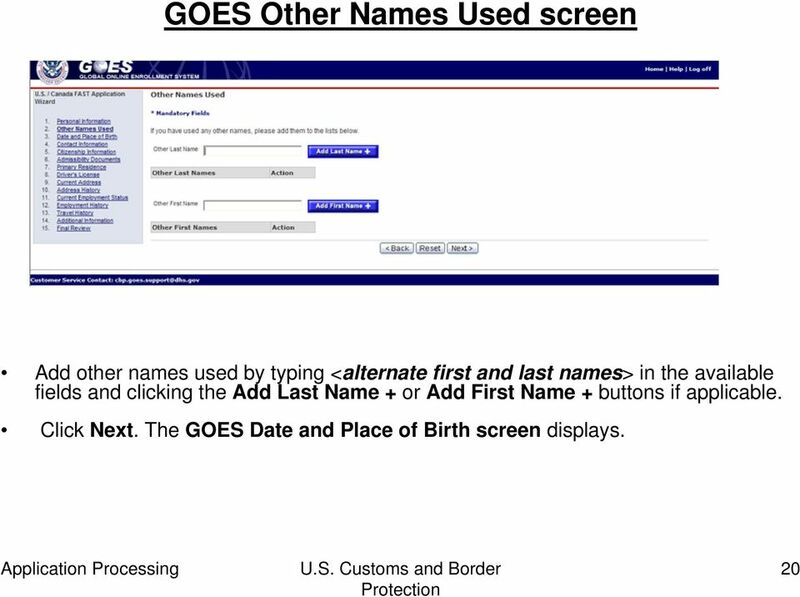 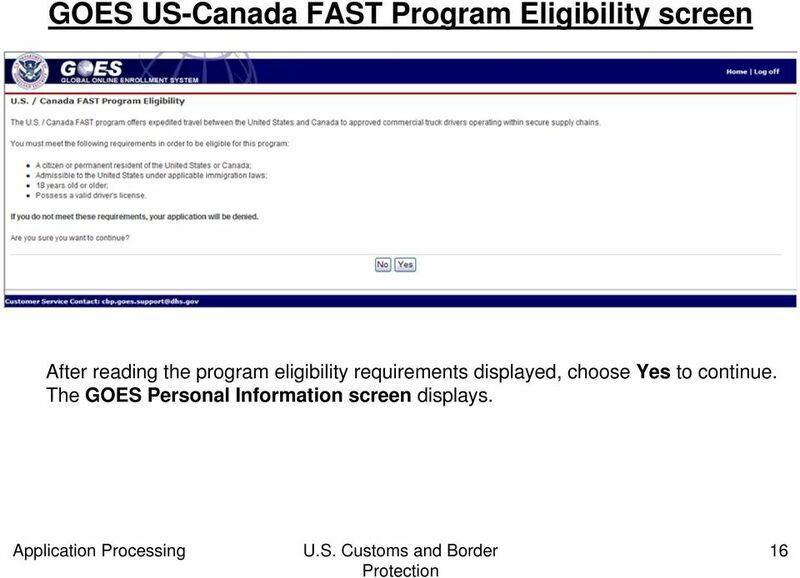 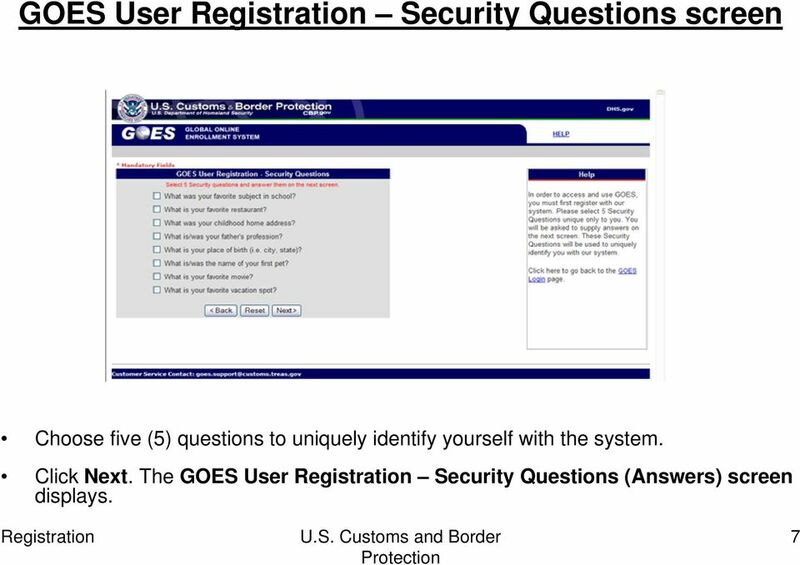 U.S. Customs and Border Protection"
Creating a New Account Step 1. 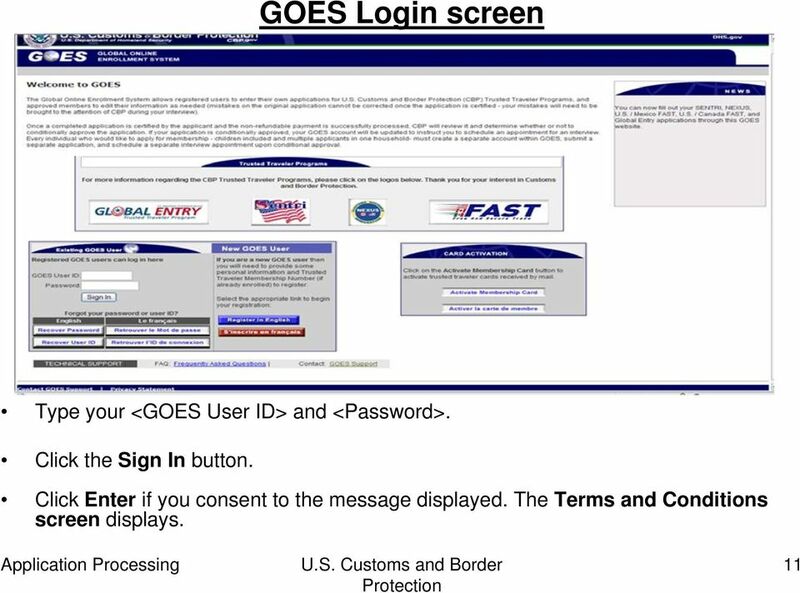 Log in to MyWorkKeys.com. 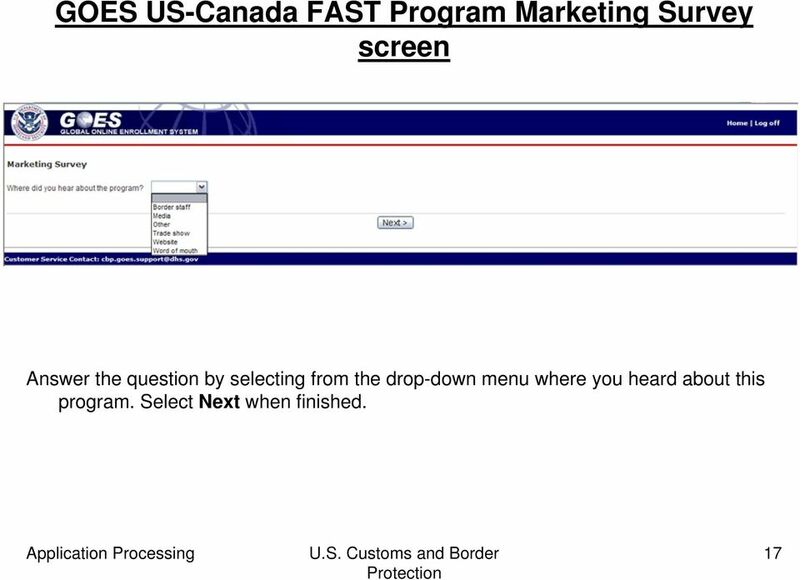 Type MyWorkKeys.com into your Internet browser and press Enter. 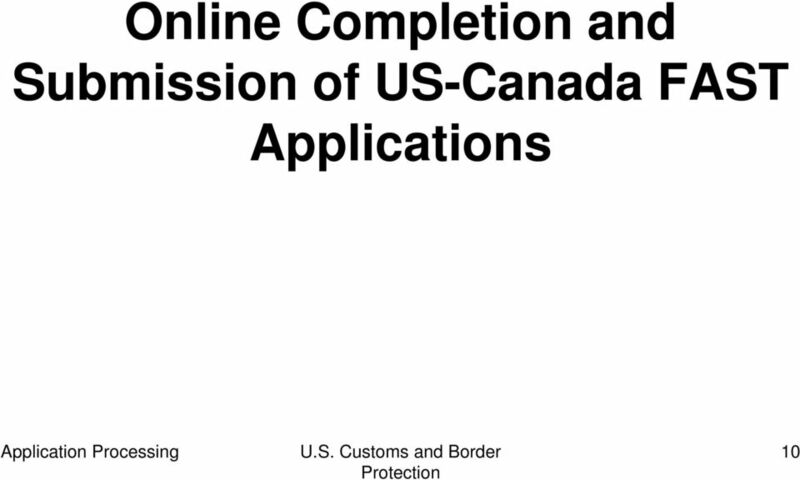 The URL changes, and now the ACT National Career Readiness Certificate page displays. 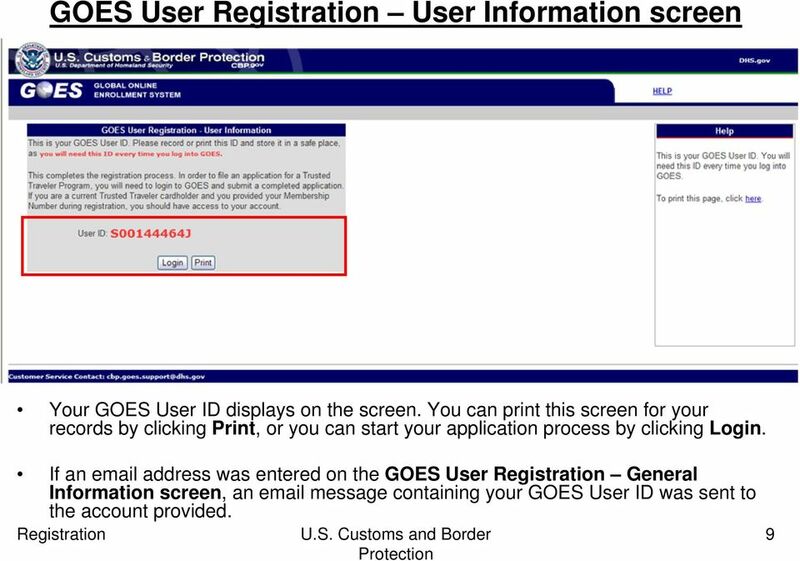 Register for TAX Training TAX s Learning Management System (LMS) is a Web-based application that delivers self-study training topics to your desktop, as well as tracks your progress through the training. 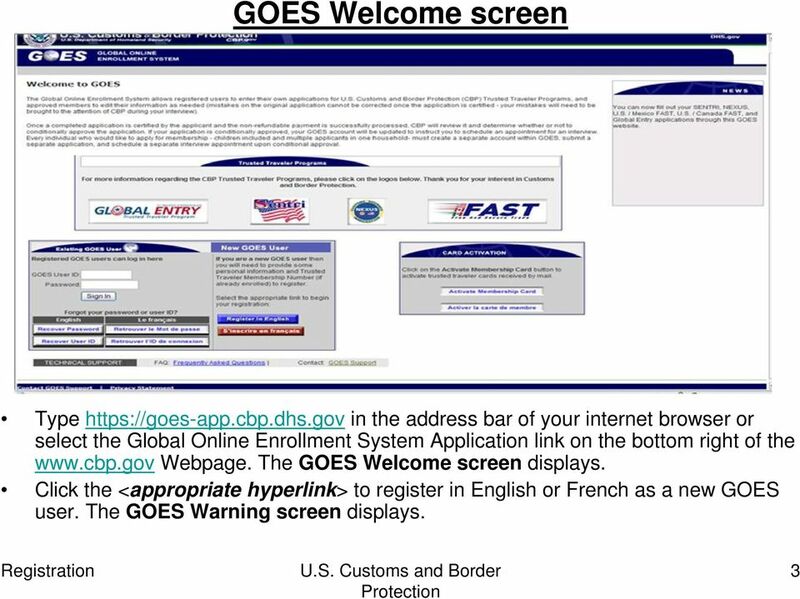 Here is the log-on screen for the Residential Management System software. 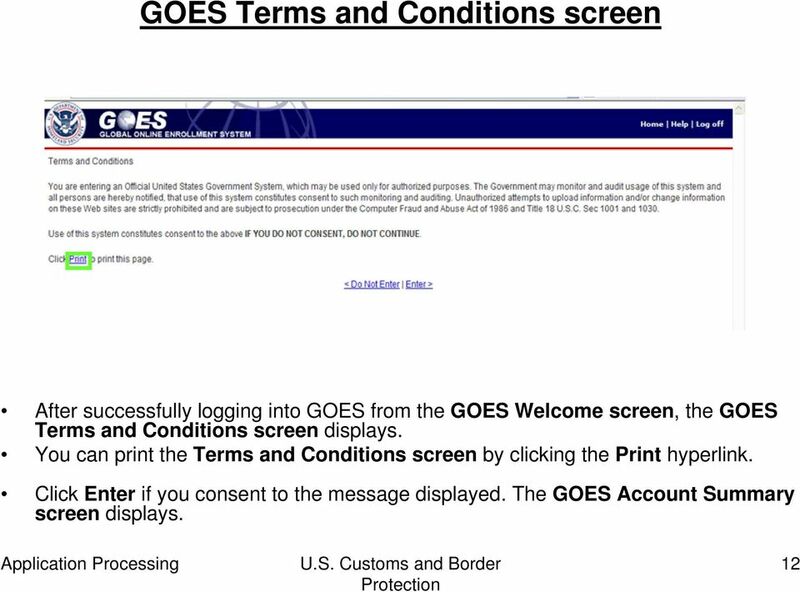 You will log in with your UMassD email username and password.